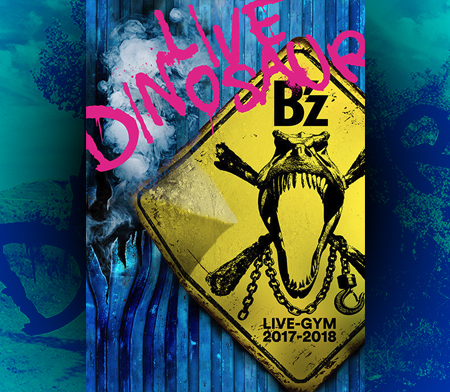 Right after the tour is over, B’z official website got updated to show a new opening video stating that the live video will hit in both DVD and Blu-Ray (Yes, that’s high-definition B’z!!) flavors soon. Expect more details in the future. OMG… YES… This is getting DONE! 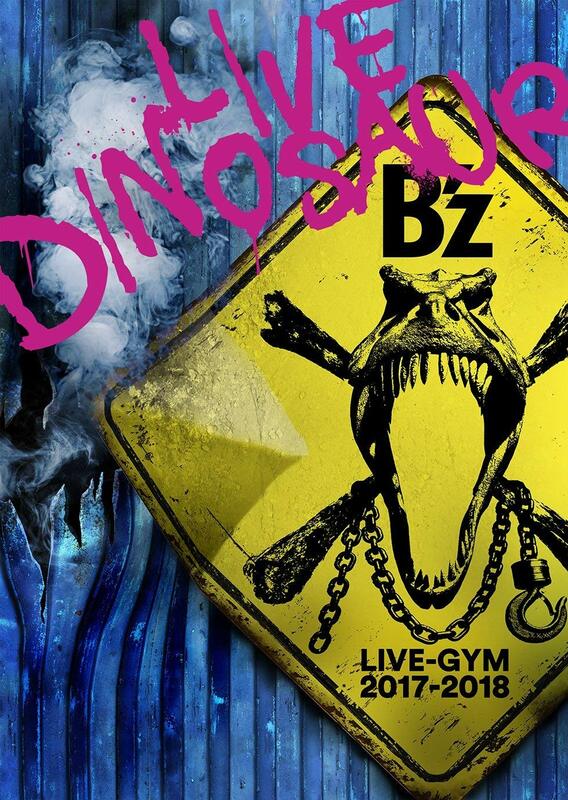 BD B’z FTW. Yes!!! i wonder how long we have to wait….